Set yourself apart as an expert Pilates teacher with the comprehensive teacher training offered by Pilates Sports Center. If you want to be trained to teach Pilates to others, there are various courses being offered at our Encino location between now and June of 2015. These courses may be completed separately or as a comprehensive teacher training program that can lead to certification as a teacher of the Pilates method. –Both the Classical and the Progressive approach are taught using an organized, photographic manual that you can refer to again and again once training is complete. 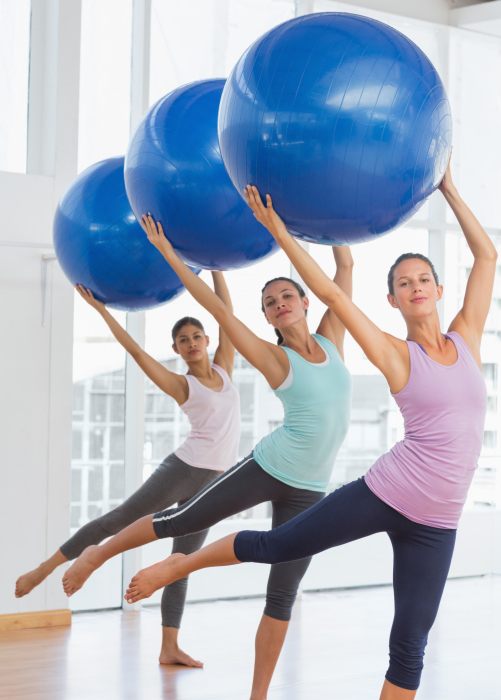 –Modern principles and techniques are used in addition to the traditional teaching of Pilates to ensure the highest level of safety and effectiveness. –Classes include a combination of classroom teaching, observation and many hours of practice teaching to develop and refine effective teaching practices. –Graduates will have been well prepared to take and pass the Pilates Method Alliance Certification Exam. –Ongoing training and workshops are offered for further training and to keep up on the latest techniques. Teachers who complete the training program at PSC go on to be sought after teachers with successful careers in the field. There are courses available that cover various Pilates techniques and levels of classes, including Wunda Chair, Fundamentals, Mat, Reformer, and Cadillac. Graduates of the comprehensive program will know both how to practice and how to lead groups in all levels of Pilates from beginner to advanced. Both daytime and evening/weekend courses are offered to accommodate different schedules and availability. Cost of courses varies from $300 for Fundamentals course, which is a prerequisite to all the other courses, to $2000 for the Reformer course. Total cost for the entire program is $4900 and includes 450 hours of training in Pilates instruction. The online application is available here. An ideal candidate for Pilates teacher training has completed at least 30 hours of Pilates instruction, which can be completed through PSC at a Student discount. Candidates should also express a strong desire to help others learn and practice Pilates as well as some level of facility with this type of training. Directors of the PSC training program are Pilates Method Alliance (Gold) Certified Pilates teachers with multiple certifications in health and fitness fields. They have worked with physical therapists and sports medicine professionals to design the program and are constantly refining it to make it even better. The directors of the program are dedicated to the highest quality of instruction using the most current information available. Interested candidates may refer to the teacher training description page on Pilatessportscenter.com or call 800-604-PSCI (7724).